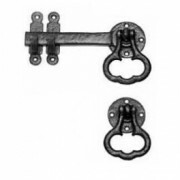 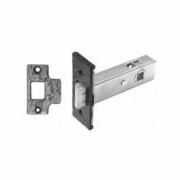 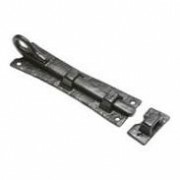 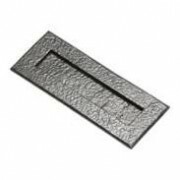 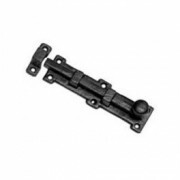 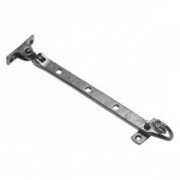 Kirkpatrick Automatic Door Catch Smooth Black Finish 76mm Overall ..
Kirkpatrick Mallable Iron Black Gate Latch with Rings on Square Backplates Available in 2 sizes 200mm or 250mm ..
Kirkpatrick Mallable Iron Black Drop door knocker on gently detailed back plate. 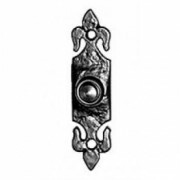 Plate 101x50mm .. 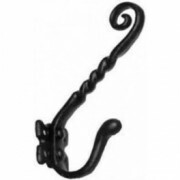 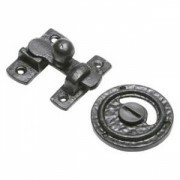 Oval Mallable Black Iron Cupboard knob with cam latch on a spindle.Made in the UK by Kirkpatrick.Fixed to the Cupboard door by screwing on and then adjusting the cam latch to suit the door thickness. 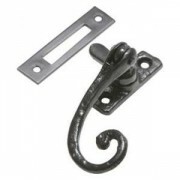 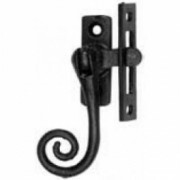 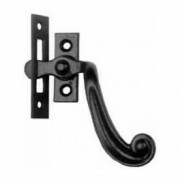 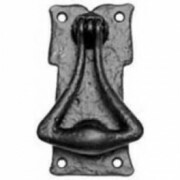 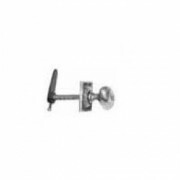 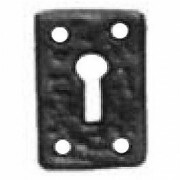 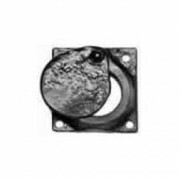 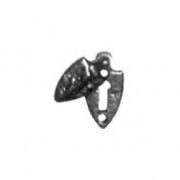 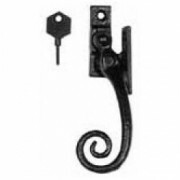 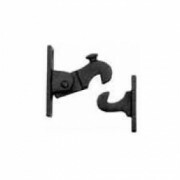 Size Cupboard Knob 36 mm Rose 38 mm ..
Kirkpatrick Antique Iron Privacy Bolt Black with Vacant and Engaged Wording Latch 64x25mm, Catch 64x20mm and Disc 70x70mm ..
Kirkpatrick Mallable Iron Black Gate Latch. 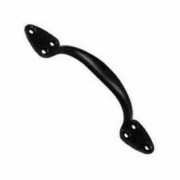 Round Plates with Teardrop Handles. 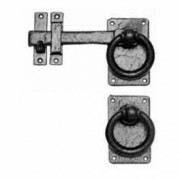 Available in 2 sizes 152mm or 200mm ..
Kirkpatrick Mallable Iron Black Bell Push. 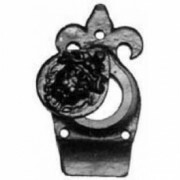 Fleur de Lys detailing Size 121x32mm ..